Those who have used our Estate Clear Out service tell us it helped them get their home on the market much sooner than they anticipated. 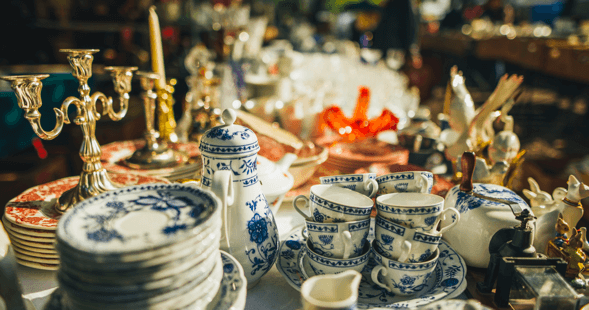 As we all know sometimes the idea of sorting through a parents belongings can be either too much to think about, or sometimes of no interest to families, or friends. Our estate clear out service is available to adult children or other family members (who live near or far) and designed to support and assist throughout the process. 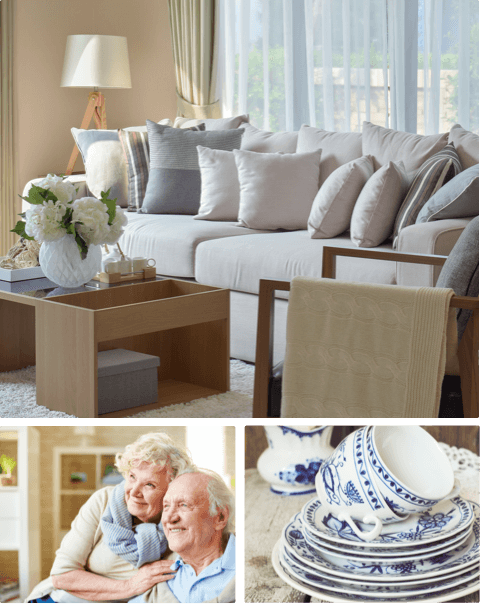 We do this by sorting all items in the house so they can easily see all that is there, and then determine what they want to keep and what they want to sell. We then connect them with reputable service providers they may also need such as estate sales companies, additional specialty buyers, donation options, and realtors. Efficient and thorough; allowing the home to be ready to list (if that is the goal) sooner than later.